Nicolas Almagro looks back at his road to the title last year at the Millennium Estoril Open. Paul Henri Mathieu is not the only one to become a father these days. Nicolas Almagro and his wife welcome baby boy, Nicolas Junior. 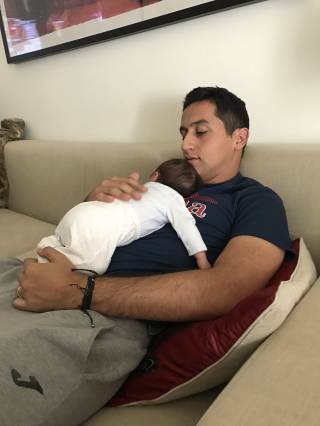 Almagro shared on Twitter a photo with his son at home a few days after the little boy was born. Q rápido pasa el tiempo pero este abrazo y este tiempo contigo es lo único q nos merece la pena. Pablo Cuevas, Nicolas Almagro and Thiago Monteiro advance on Monday at the German Tennis Championships 2016 in Hamburg. 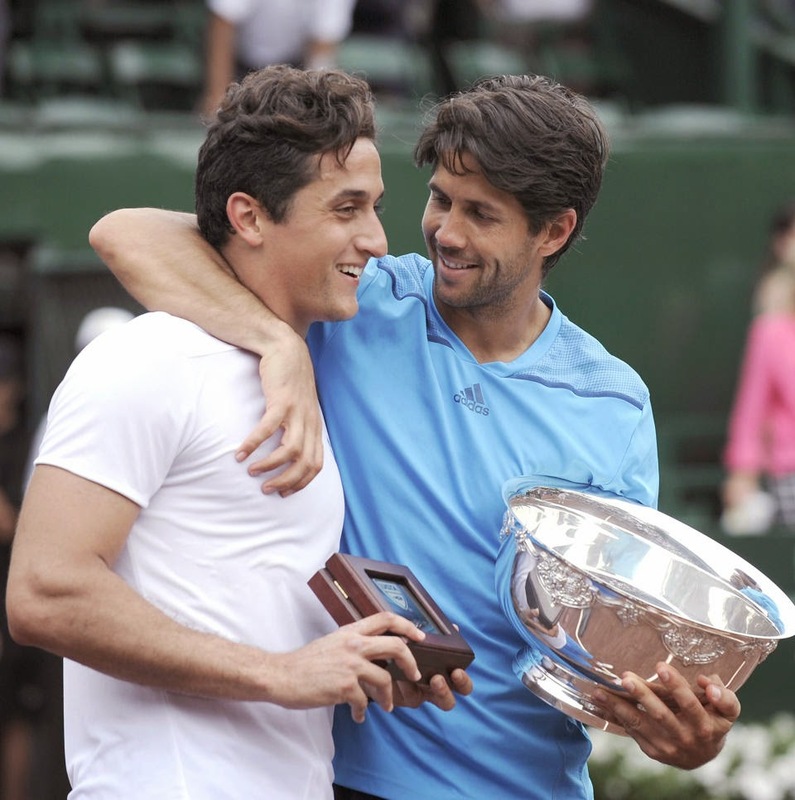 Fernando Verdasco beat Nicolas Almagro 6-3, 7-6 (4) to win the U.S. Men's Clay Court Championship . Verdasco ended a six-match losing streak in tournament finals. He also reached the doubles final and had been on the court six hours longer than Almagro going into the final. "I'm so tired I don't know if I can talk so much," said Verdasco. Almagro had a walkover in the semifinals when Sam Querrey pulled out because of back injury. Novak Djokovic defeated Nicolas Almagro 6-7 (4), 6-3, 6-4 to win the World Tennis Championship exhibition tournament in Abu Dhabi again. Nole crushes David Ferrer in straight sets to reach the final, but he got a tough test from Almagro, who rallied from 3-1 down in the tiebreaker to take the first set. "It is amazing, him coming here only a few days ago and having a late entrance to the tournament and performing this well yesterday and today," Djokovic said. Djokovic broke to lead 3-1 in the second set on his way to evening the match. The third set was much tighter, with both players holding serve after eight games until Djokovic went up 5-4 and then broke Almagro to clinch the victory. 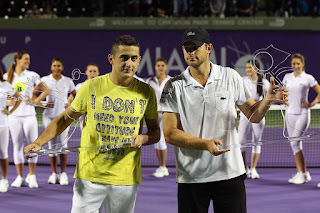 Nicolas Almagro defeated Andy Roddick 6-4, 7-5 to win the Miami Tennis Cup exhibition. The Spaniard broke once in each set. Roddick was broken in the 9th game of the first set and again in the 11th game of the second set. To advance to the final first Roddick beat Andy Murray while Almagro made it past John Isner. This weekend the Czech Republic will face Spain in home soil for the Davis Cup trophy. Radek Stepanek will open play against David Ferrer. Tomas Berdych will follow when he faces Nicolas Almagro. Ivo Minar and Lukas Rosol were selected to play doubles against Marcel Granollers and Marc Lopez. But captain Jaroslav Navratil is expected to bring in Berdych and Stepanek if it is needed. In Sunday's reverse singles, Berdych is scheduled to face Ferrer and Stepanek will play Almagro. Andy Murray and Andy Roddick will play a tennis exhibition called Miami Cup on a white court from November 30th through December 2nd. Julian Wortelboer, president and CEO of Group NOS, a sports and entertainment promoter from Argentina, has announced the first edition of the Miami Cup. Murray and Roddick will be joined by Juan Carlos Ferrero, Nicolas Almagro, Alejandro Falla and John Isner. 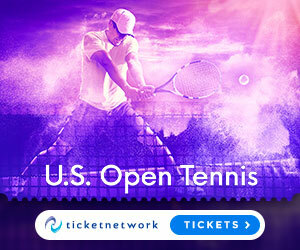 The tournament will be held at Crandon Park, home to the annual Masters Series, Sony Ericsson Open and the stadium court will be transformed from it's usual purple and green color system to white with red lines, painted within blue surrounds. David Ferrer and Nicolas Almagro won their singles matches today to give Spain a 2-0 lead over the USA in the Davis Cup semifinal. Ferrer beat Sam Querrey 4-6 6-2 6-2 6-4 while Almagro battled past John Isner 6-4 4-6 6-4 3-6 7-5. Isner several times needed his powerful serve to stay in contention and saved three match points earlier in the deciding set before capitulating. It was Almagro's second win in two matches against Isner. 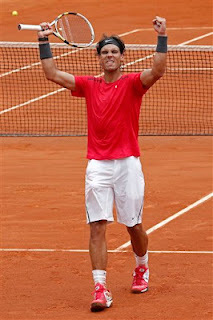 Ferrer proved too strong on clay against Querrey. 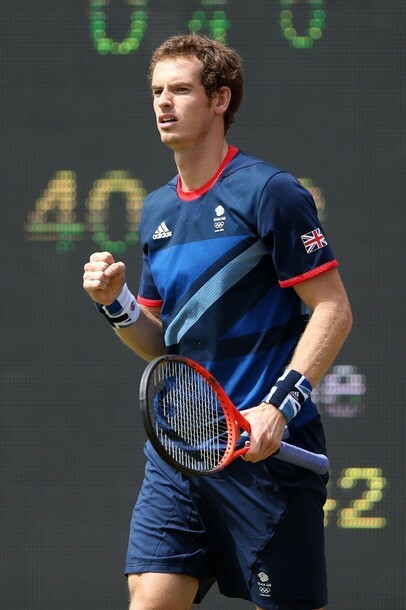 Andy Murray scored a 6-4, 6-1 victory Nicolas Almagro to reach the semifinals at the 2012 Olympics Tennis Event. “It’s always nice playing in front of royalty,” said Murray, who had the Duke and Duchess of Cambridge watching him. “You try not to [look up], but the crowd made a lot of noise when they came out. I think it’s great for tennis when you can get people like that coming along, it helps raise the profile." The royals even joined in a Mexican Wave. 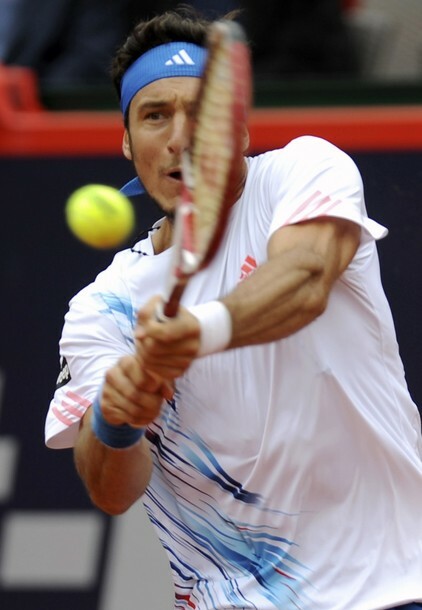 Juan Monaco will meet Tommy Haas at the German Tennis Championships final tomorrow. Pico upset Nicolas Almagro 3-6, 6-3, 6-4 while Haas defeated Marin Cilic 7-6, 6-0. "I’m very happy with the way I played today," said Monaco. "I played a great match to beat Almagro, the top seed and a Top 10 player. I’m very happy about that and getting through to the final." Monaco reached his second final in two weeks. He was runner-up in Stuttgart and is seeking his third clay-court title of the season. Haas dropped only five points on serve in the second set. He's looking for his second title of the year after beating Roger Federer on grass in Halle last month. Nicolas Almagro and Juan Monaco reached the quarter-finals at the bet-at-home Open - German Tennis Championships 2012. Almagro scored a 6-4, 6-3 win over Nikolay Davydenko and will next meet Philipp Kohlschreiber. Kohlschreiber beat Fabio Fognini 7-5, 6-2 in 83 minutes. David Ferrer beat Nicolas Almagro 6-2, 6-2 to win the SkiStar Swedish Open 2012 title. 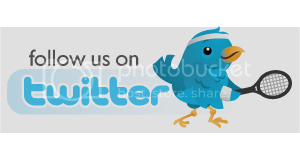 Ferrer earned €64,700 in prize money and 250 ATP Ranking points. Almagro received a cheque for €34,080 and won 150 points. David, who also this title in 2007, took a 4-2 lead in the first set, then broke Almagro to 15 in the eighth game to clinch the opener after 31 minutes of play. Ferrer won 20 of his 29 service points against Almagro in the second set. 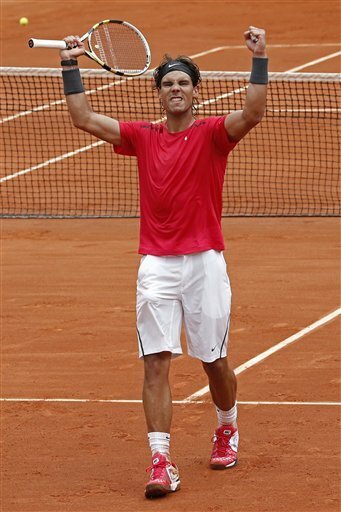 Rafael Nadal defeated Nicolas Almagro 7-6, 6-2, 6-3 to reach the French Open semi-finals. Nadal will next play David Ferrer, who beat Andy Murray. "I was lucky in the last set. He had a few opportunities on my serve to have a break, then with my second or third chance I managed to close the match," Nadal said. Games went with serve in the opening set until 6-6 with Almagro dominating Nadal at times. In the tie-break Rafa claimed a 4-0 lead and Almagro showed the first signs of wear and tear after just over an hour of play allowing his compatriot to go up a set. In the second set, Nadal broke in the fourth game and held serve to make it 4-1. Alamgro the earned a break point in the seventh game, but Nadal saved it with a nice first serve. The former world number 1 broke in the following game to seal a two sets to love lead. Nadal took the first game of the third set before rain stopped play for a few minutes. When played resumed, Rafa saved two break points in the fifth game and then broke again in the seventh game and then served out for the win. "I was just trying to wait for my moments," Nadal said. "He had some good moments and he was hitting the ball hard, but I had my chances, too." "You cannot expect to win an easy match in [the] quarter-finals of a Grand Slam, [the] quarter-finals of Roland Garros," said Nadal. [It] was a tough one, but I am through and I am very happy." On his semi-final against Ferrer, Nadal said, "We [have] played each other a lot of times. 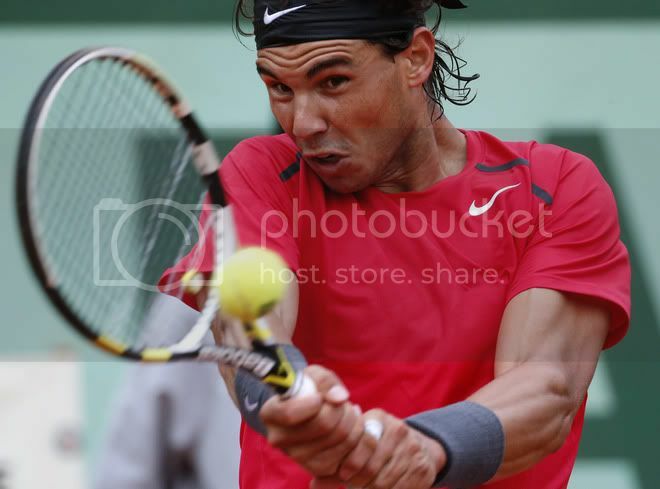 His game bothers everybody because he's one of the best players in the world on every surface - on clay especially. He's a complete player. It's very difficult to play against him, because his movement is probably the best in the world and he's able to hit the ball very early a lot of the time." "I'm very happy with my tennis today," admitted Almagro. "I think I played one of the best matches I can play against Rafa, but he's the No. 1 in the world on this surface. The only thing I can say to you, [is that] I'm going to work a lot for the next time." "He served really good today. I think at the important moments he served better... but I think the key of the match was [that] I had my chances and I didn't take them." Q. There were a lot of noise coming from the crowd. A lot of shouting towards you from a few fans in particular. Were you anything bothered by it? NICOLAS ALMAGRO: I didn’t understand starting in English. Someone can you tell in English or something, right? (In Spanish.) Well, I think the person who was shouting was not really aware of what he or she was doing. It was a mentally disabled person, I think. So we should not give too much importance to this. I think he tried to enjoy the match the way he could. So I think it’s perfect people like this come and watch tennis matches and have fun. That’s all I have to say. Q. How good was he out there? Looked like he played quite well, and it was still very tough. NICOLAS ALMAGRO: Well, I’m very happy with my tennis today. I think I played one of the best matches I can play against Rafa, but he’s the No. 1 of the world in this surface. I’m very happy with my tennis. The only thing I can say to you I’m going to work a lot for the next time. Q. Has his serve improved? What made it difficult to face his serve today?